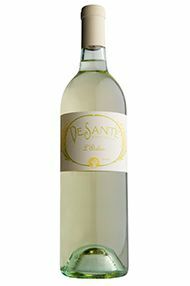 This is a cleverly-made, naturally cloudy “Pétulant” Pétillant Naturel from the innovative Birichino. 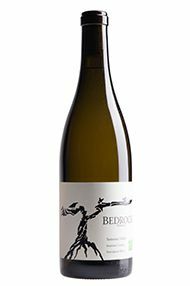 Based on their Malvasia Bianca, some of the juice is held back from the vinification process and then added back to a proportion before bottling it with a little added yeast, sparking a secondary fermentation in bottle – producing the all-important bubbles. 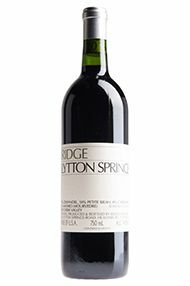 The contact of the wine with its lees in bottle brings an added dimension to the flavour profile, adding light floral undertones and a hint of biscuit to the generous fruit profile of lime, green apple and yellow plum. 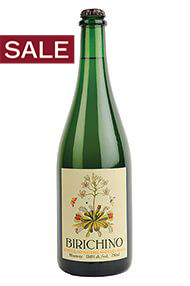 Wonderful as an aperitif, it will prove an interesting match for lightly spiced dishes. 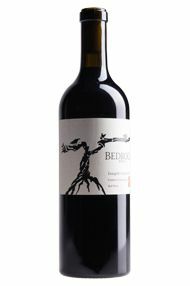 David and Katharine DeSante are a husband and wife winemaking duo that work with amazing old vines and field blends from the Napa Valley. 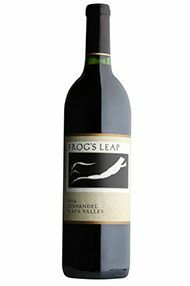 Their 1,000-case production is very small scale and their attention to detail is impeccable, working organically and sustainably with all their vineyards. 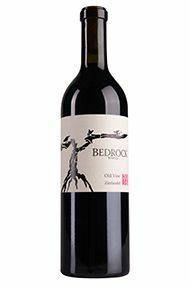 The nose offers aromas of orange blossom and white stone-fruits, combined with fennel and citrus aromas. 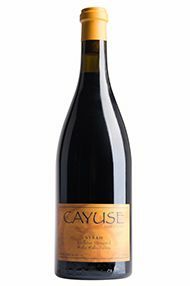 There is a saline core to the wine, with nervy acidity and a waxy texture on the palate. Lemon verbena and apricot notes continue on the finish. 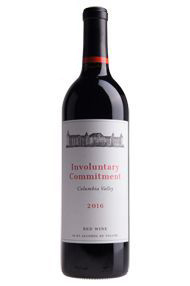 Drink now to 2020. 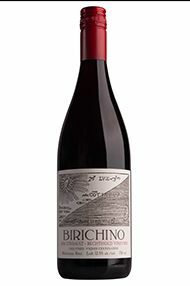 Named after two Georges – Jr and the late Sr – with whom Birichino have worked for over 20 years, this Pinot Noir is made with fruit from various sites. 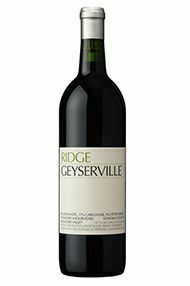 The site owned and farmed by George Jr today (and originally planted for Josh Jensen at Calera) adds a botanical spicy element, while grapes from southern Monterey add a fleshy, juicy note. 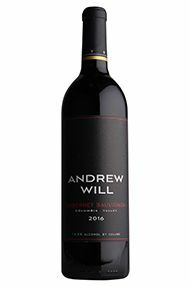 A touch of fruit from their Lilo site adds – in winemaker John’s words – “class”, and some Antel fruit “for a bit of guts”. 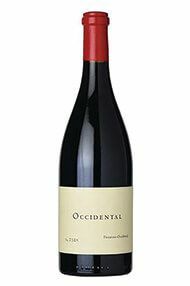 Together they make a delicious Pinot – an “honest” wine, as John describes it. 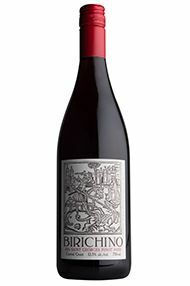 With a bright, red-berry fruit profile, the wine has classic New World Pinot perfume. 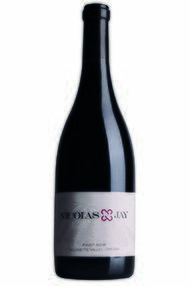 It’s floral and spicy, but with a restraint that is typical of Volnay. 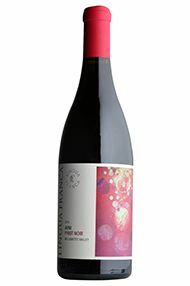 AVNI Pinot Noir reflects the complex flavor profile of Eola-Amity Hills fruit, born of volcanic soils on hillside vineyards and sourced primarily from neighbors in Hopewell. 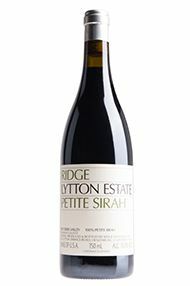 The wine is medium intense, complex with floral, mineral and red cherry, black plum fruit tones and a long round finish.